Hip, diverse and independent are the norms of the Audubon Park Garden District. Known for its vintage shops, cafes, eateries and bakeries, music, books, craft beer, boutiques, coffee shops, urban farmlettes, plus superlative professional services, the APGD is a fiercely independent shopping and dining district on Corrine Drive in Orlando, Florida. One of Orlando’s emerging neighborhoods of one-of-a-kind homes, lakes and locally owned businesses, anchored by one of the city’s crown jewels, Leu Gardens. A thriving shopping and dining scene and a retro modern home tour are just a few of the attractions that make this neighborhood one of America’s best. 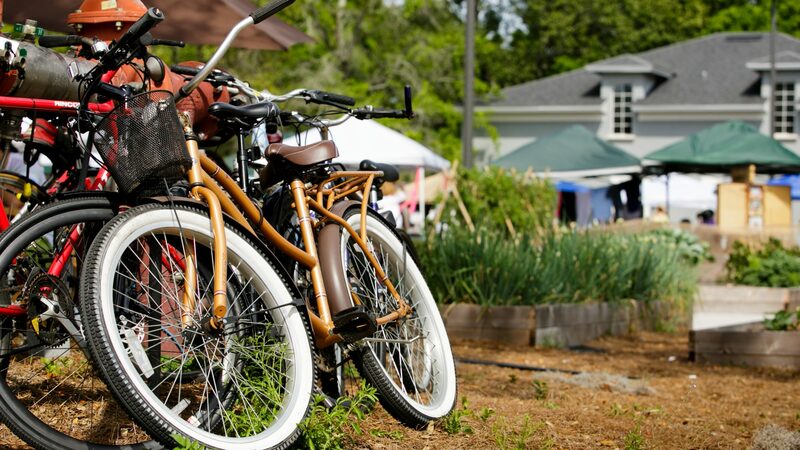 One of Orlando’s most organic neighborhoods has suddenly become one of its hottest. Orlando’s most talked about neighborhood of late.